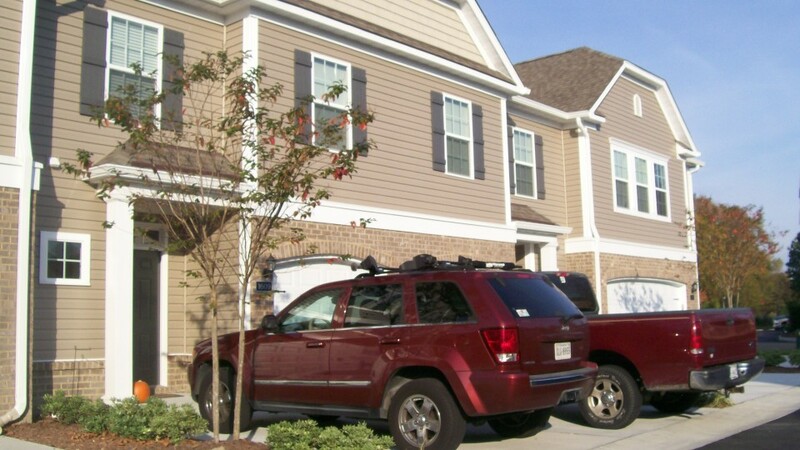 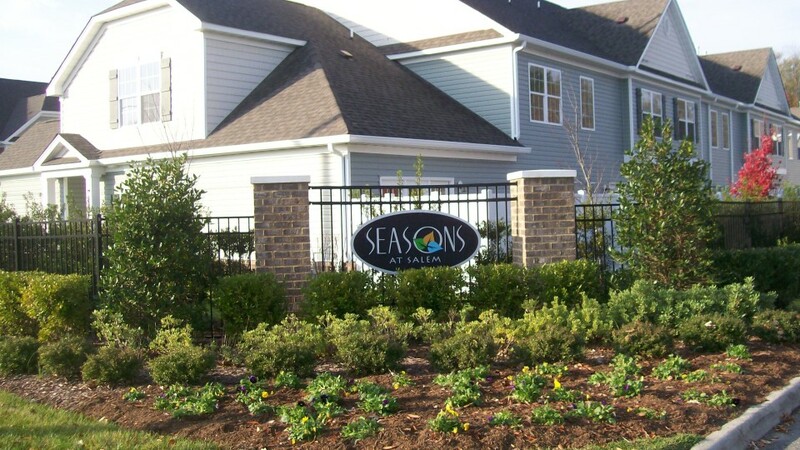 Seasons at Salem is a 32-unit condominium association located off of Salem Road in Virginia Beach, VA. 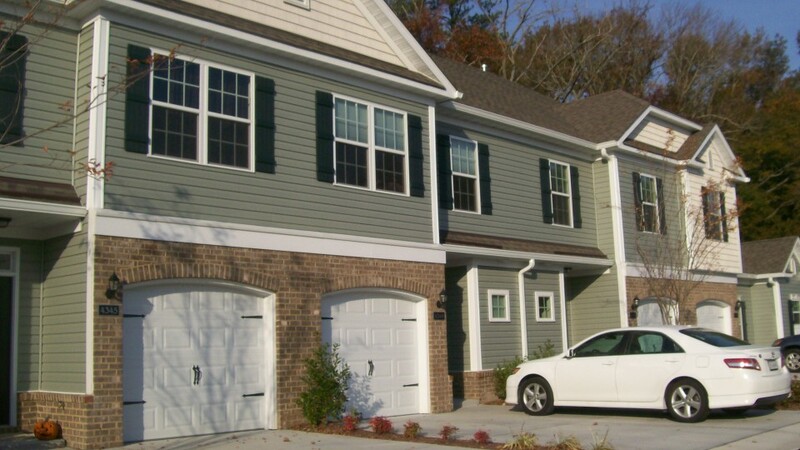 Seasons at Salem is just minutes to Princess Anne Park, Amphitheater, shopping and more. 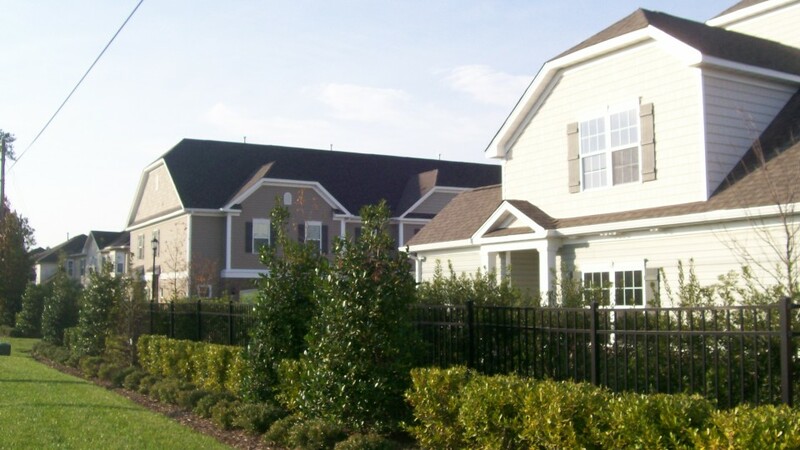 The community is very pleasant to walk through and its small size lends to the communities close knit and neighborly appeal.